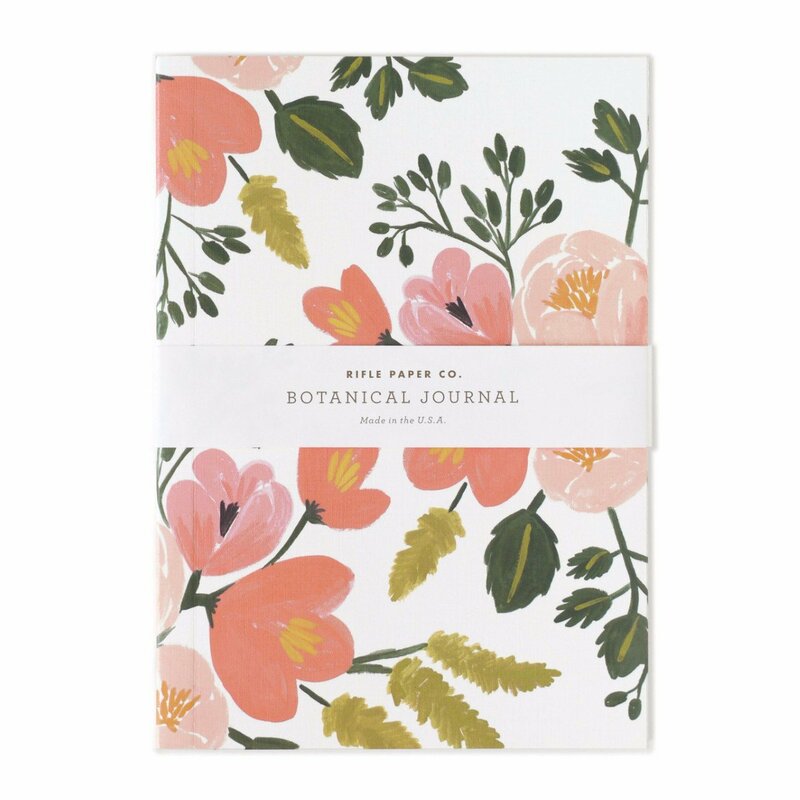 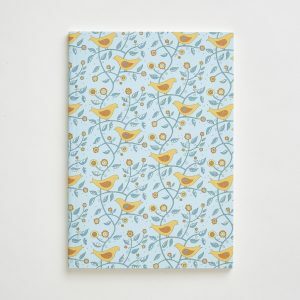 This pretty Rose Botanical Journal features a soft linen cover with hand-painted florals and smyth sewn binding for durability. 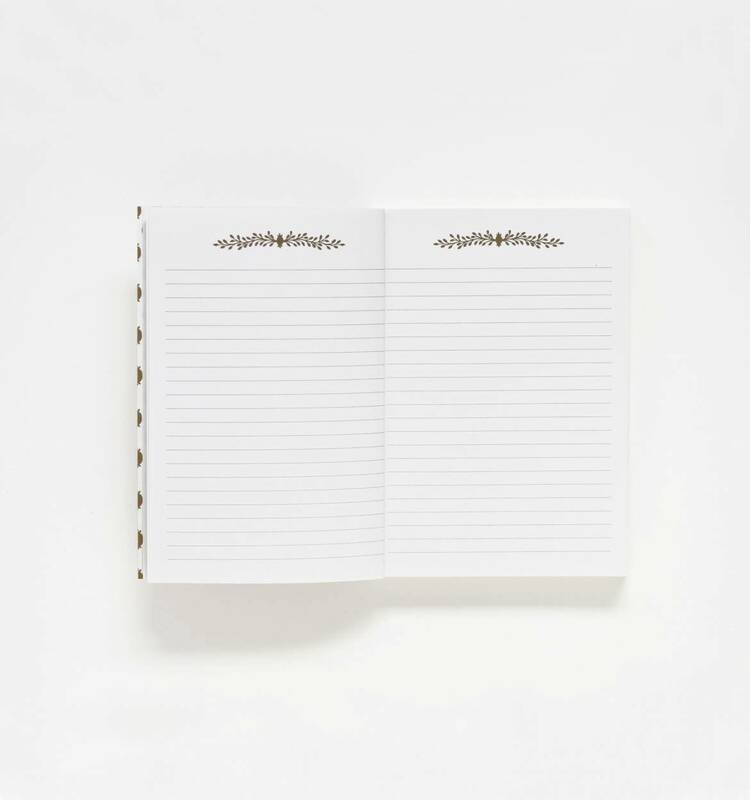 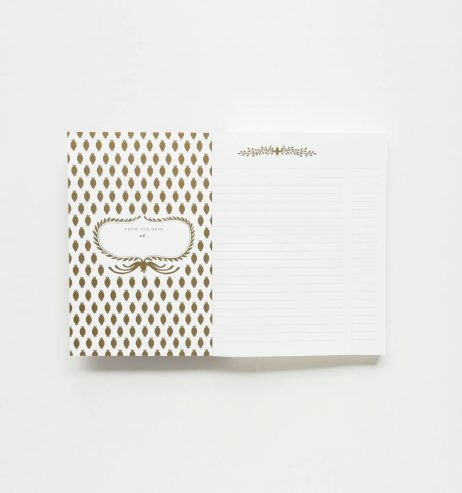 The interior pages are printed with metallic gold lines and accents. 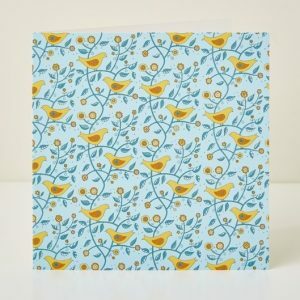 13 x 18cm FSC certified paper, with lined pages.